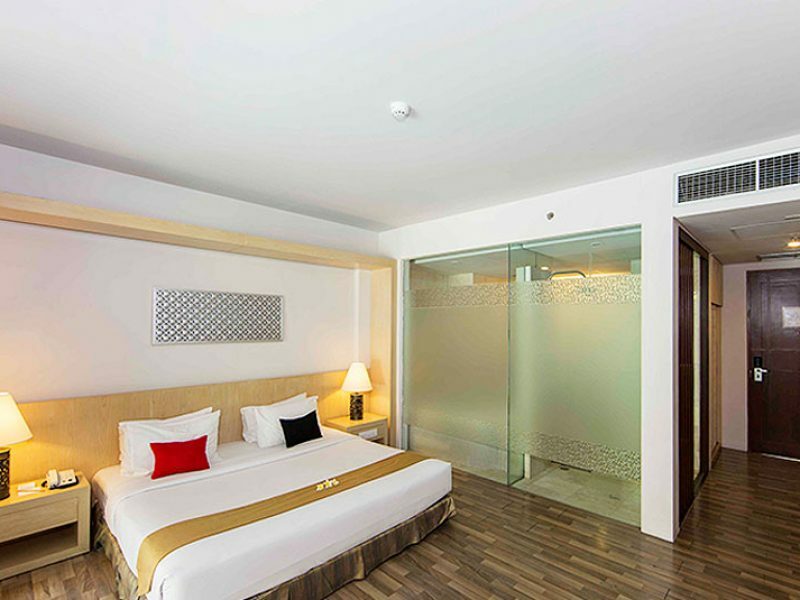 Le Grande Hotel, our policies are designed toenhance your stay and ensure maximum comfort and convenience throughout. 45 square meter. 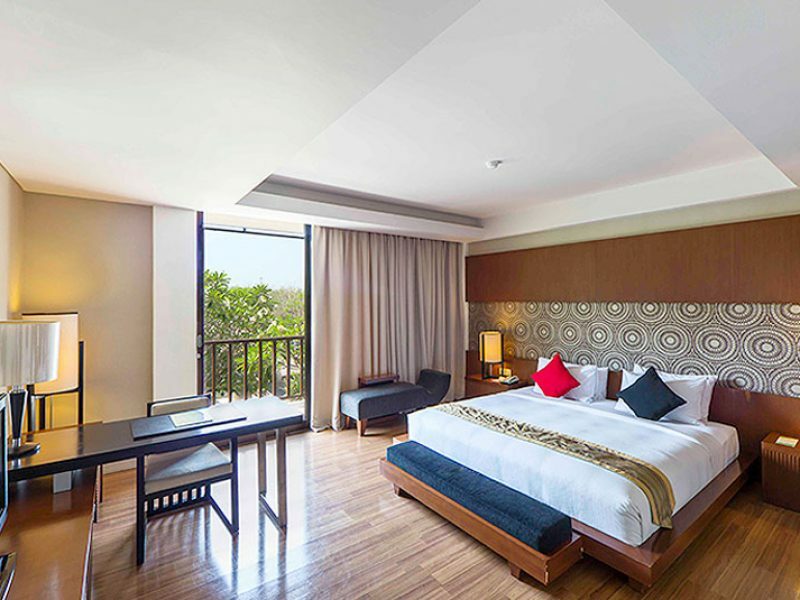 All deluxe rooms are designed in a contemporary Balinese style with modern touches including a spacious balcony with outdoor sofa. 45 square meter. 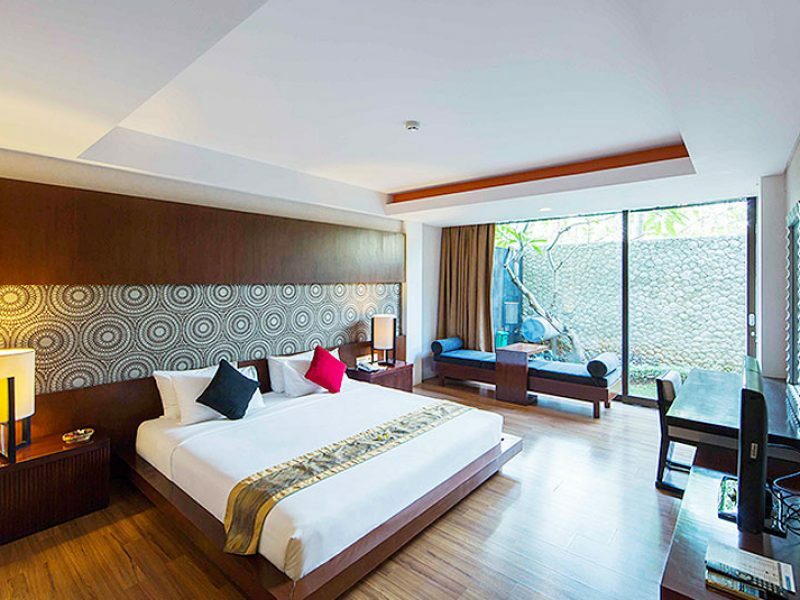 All deluxe rooms are designed in a contemporary Balinese style including a spacious balcony with sofa and beside witll 2nd pool. 45 square meter. 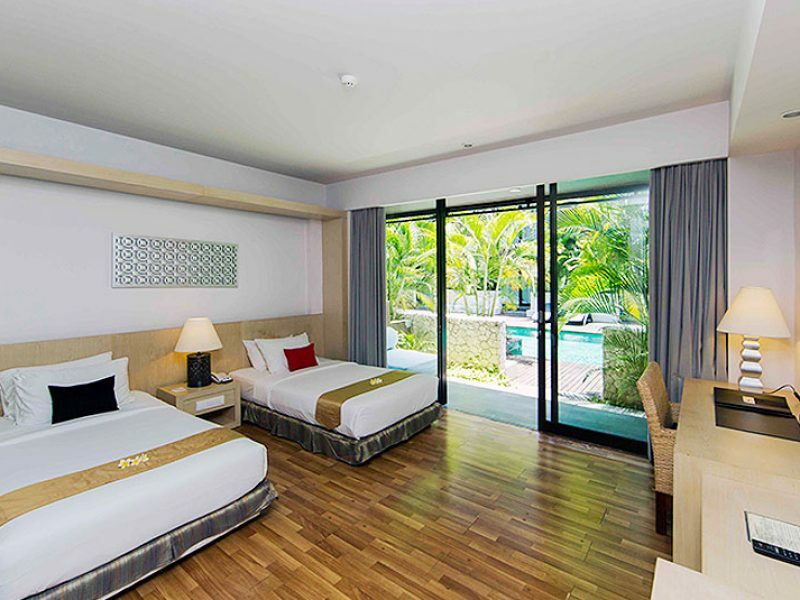 All deluxe rooms are designed in a contemporary Balinese style with modern touches including a spacious balcony with outdoor sofa and direct pool access. 103 square meter. 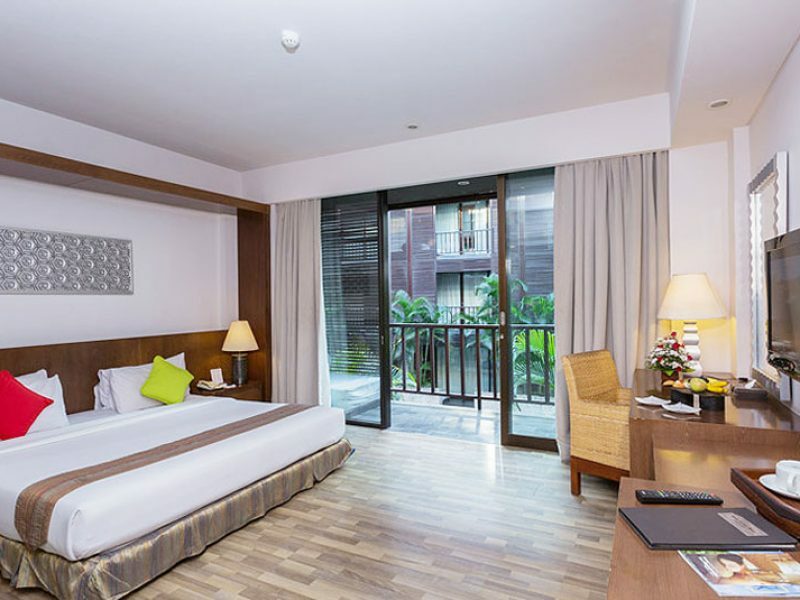 All one bedroom suite are designed in a contemporary Balinese style featuring extremely spacious accommodation and private balcony. 142 square meter. 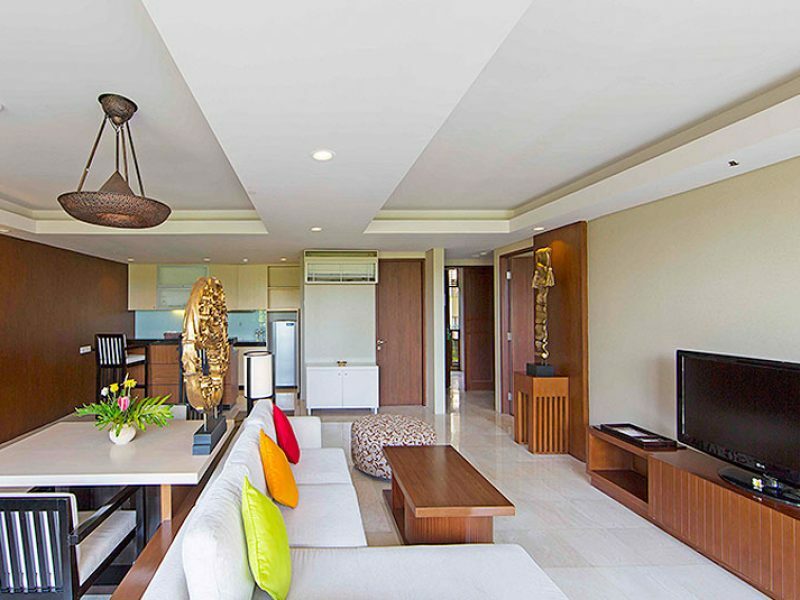 Consisting of the ultimate contemporary Balinese luxury and style.